Studies have shown that the act of praying benefits the one who prays in terms of emotional and even physical well being – regardless of the person’s faith affiliation. Written by internationally acclaimed author, speaker, and media personality Marianne Williamson, this book offers a wide selection of prayers for life’s ordinary and universal experiences including friendships, romance, marriage, children, conflicts, broken relationships, addictions, loss, death, anger, betrayal, hope, renewal, work, and creativity. It includes prayers for rites of passage such as “Blessings of the Newborn ” and “The Rite of Puberty: The Consecration of Adulthood”. Most importantly, it contains “Amends to the African American” and “Amends to the Native American”. 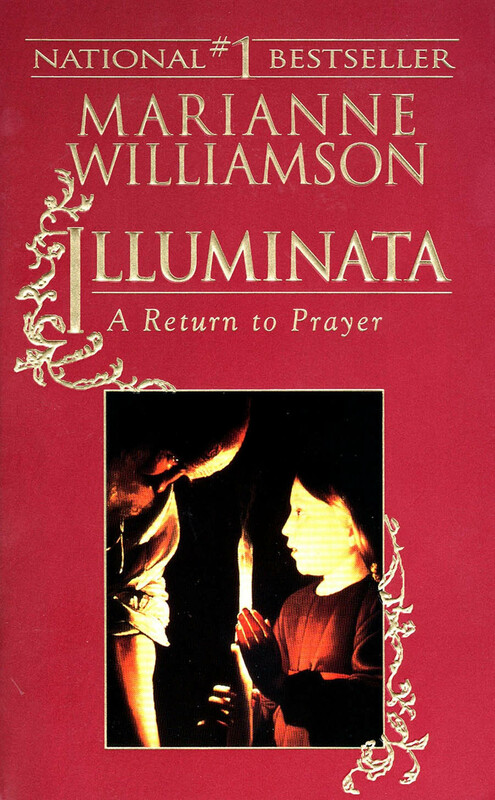 These prayers have had “powerful effects on audiences” at Ms. Williamson’s lectures”. With racial inequities being one of the roots of intergenerational incarceration, these prayers make a contribution to breaking the cycle and healing America.